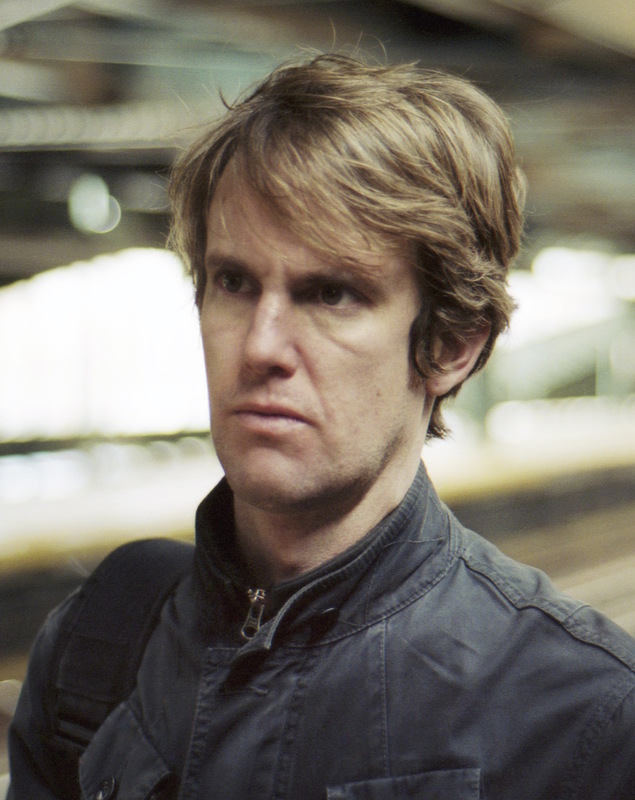 Thor Neureiter, director and co-producer, is an independent documentary producer, cameraman and editor whose work is focused on contemporary issues concerning US foreign policy and domestic politics. He's Director of Video at Columbia University in New York. In 2012, Thor’s two most recent films, “Mitt Romney and the Mormon Factor” and “Prosecute Wall Street”, aired on the Al Jazeera English program People & Power. He has worked on programming for FRONTLINE on PBS, including “Showdown with Iran,” Parts One and Two of “News War: Secrets, Sources & Spin,” “The Last Abortion Clinic,” and “The O.J. Verdict.” He has also worked extensively for HBO and began his career working for Ken Burns/Florentine Films as an Assistant Editor in 1999. His documentary “Miracle in New York: The Story of the ’69 Mets” was awarded the 2010 New York Emmy Award. Antony Loewenstein, writer and co-producer, is an independent journalist who has written for the New York Times, BBC, the Nation, the Washington Post and many others. He’s a Guardian contributor. His latest book is Disaster Capitalism: Making A Killing Out Of Catastrophe (Verso, 2016) and he’s the author of three best-selling books, My Israel Question, The Blogging Revolution and Profits of Doom: How Vulture Capitalism is Swallowing the World. He is co-editor of After Zionism and Left Turn and co-writer of For God’s Sake. His books have been translated, and his journalism has been a finalist in many global awards. He appears regularly on Al Jazeera English, the BBC and ABC Australia. He's currently working on a book about the global "war on drugs". Madeleine Hetherton, producer, is an experienced director with a number of broadcast television documentary and drama credits. These include the successful documentary series for SBS, ‘Making Babies’ (‘fascinating and moving’ The Age), documentary ‘Beats Across Borders’ (ABC and Cirque du Soleil) and several short documentaries for SBS’s ‘Keeping It Together’ series. Her films have screened at many festivals including the Berlin Film Festival, New York Film Festival (Lincoln Centre), Flickerfest and WOW. She has extensive experience in television documentary and factual programs shooting and producing for major Australian production companies such as Endemol Southern Star, IMG Media, Freehand TV & CordellJigsaw on shows including the top rating, factual series ‘Bondi Rescue’ (Ch10/National Geographic), ‘The Nest’ (SBS), ‘Last Chance Surgery’ (Ch7/Discovery), ‘Bali Rescue’ and most recently ‘Outback Truckies’ (Ch7/Discovery). 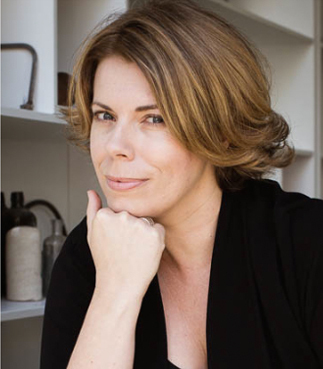 Rebecca Barry, producer, is an award winning director, writer and producer of documentary and drama films and a graduate from the Australian Film Television and Radio School. Her films have screened at Melbourne International Film Festival, Sydney International Film Festival, St Kilda Short Film Festival, Flickerfest, ATOM, WOW and many others. Her multiple filmmaking awards include the AFTRS Screen Critics Circle award for Best Director and Best Film. She was also a nominee for the Emerging Talent Award by the Screen Critics Circle 2003 and recently Highly Commended at the 2009 Australian Directors Guild Awards. Her work as director or producer include: Footy Chicks (SBS), Inspiring Teachers (SBS), Home and Away (Channel 7), The Surgeon (Channel 10), You Am I – The Cream and The Crock (DVD release), Beats Across Borders (ABC), The Space In Between, The McDonagh Sisters (SBS), A Modern Marriage (SBS), Overture (ABC). Her recent feature documentary, I am a Girl, which she produced and directed, has been nominated for four AACTA Awards 2014, including Best Feature Documentary and Best Direction in a Documentary. The passion at Media Stockade is to facilitate stories, share those stories with an audience in a creative way, and get people thinking. Their work has screened on most major television stations in Australia as well as many local and international film festivals. Recent projects include producing the ratings success, The Surgery Ship, a television one hour for SBS and I Am A Girl, a feature length documentary film funded completely through philanthropy. I Am A Girl was nominated for four AACTA including Best Documentary Feature, Best Direction, Editing and Cinematography in a documentary. 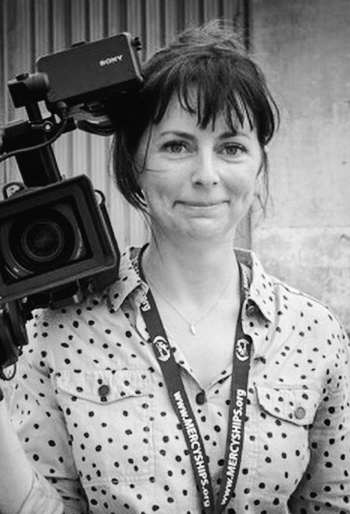 Rebecca Barry, Media Stockade's founder, was also nominated for an ADG Award and won the Screen Producers Australia Award for Best Feature Documentary 2014. 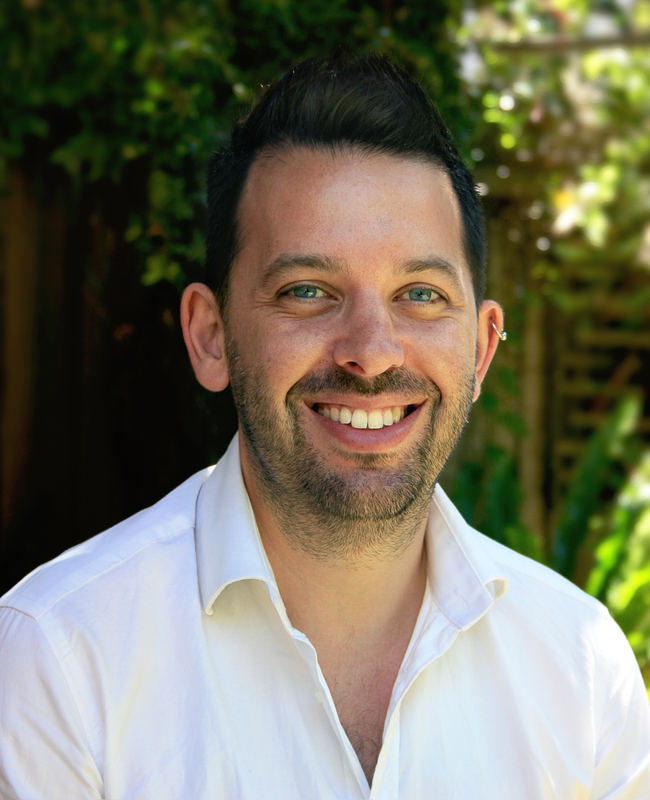 Media Stockade is currently producing Call Me Dad and The Opposition, both of which were selected for the inaugural Good Pitch Australia event 2014.